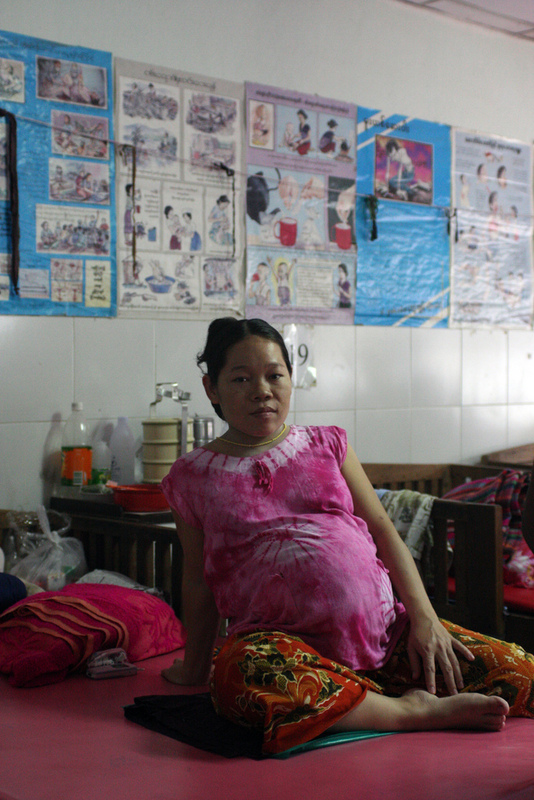 In Burma/Myanmar, decades of military misrule have left the public health system in shambles. In 2000, the World Health Organization ranked Myanmar’s health system the second worst in the world, superior only to war-torn Sierra Leone. UC Berkeley’s Human Rights Center and Johns Hopkins University’s Bloomberg School of Public Health have published extensively on the links between human rights abuses and health care problems. Their 2007 report The Gathering Storm highlights “how decades of repressive rule, civil war and poor governance have contributed to the spread of HIV/AIDS, tuberculosis, malaria and other infectious diseases in Burma.” What can ordinary citizens do to respond? Brave health care workers, such as the Back Pack Health Worker team, are providing services to ethnic minorities on the border areas within Burma. They trek for weeks or even months to provide supplies, service landmine victims, and document the spread of disease. On the border areas, clinics have been set up, and refugee camps service those seeking treatment. Handheld Health is D2’s response to the needs of these brave individuals and organizations. Modeled off the same functionality that powers Handheld Human Rights, it allows health workers to communicate critical information while providing an avenue for people displaced from Burma to query health information via mobile phone. We posted it on the NetSquared website this week in conjunction with the Microsoft Mobile Development Challenge. Winners will be announced next week at N2Y4, where D2 will also be representing Handheld Human Rights as a finalist project. Stay tuned to learn what happens next. Handheld Health provides an easy to use mobile hub for documenting and responding to health crises. Concerned individuals SMS their symptom-related queries and emergencies to community health databases where connected specialists who are better networked can engage in rapid response. Leveraging this information with location data provides a means for swift reaction to incidents, and can be used as vital early warning indicators of possible outbreak. Photo courtesy Becky Hurwitz. 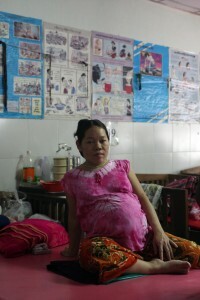 For more images of Mae Tao clinic, check out www.beckyhurwitz.com.